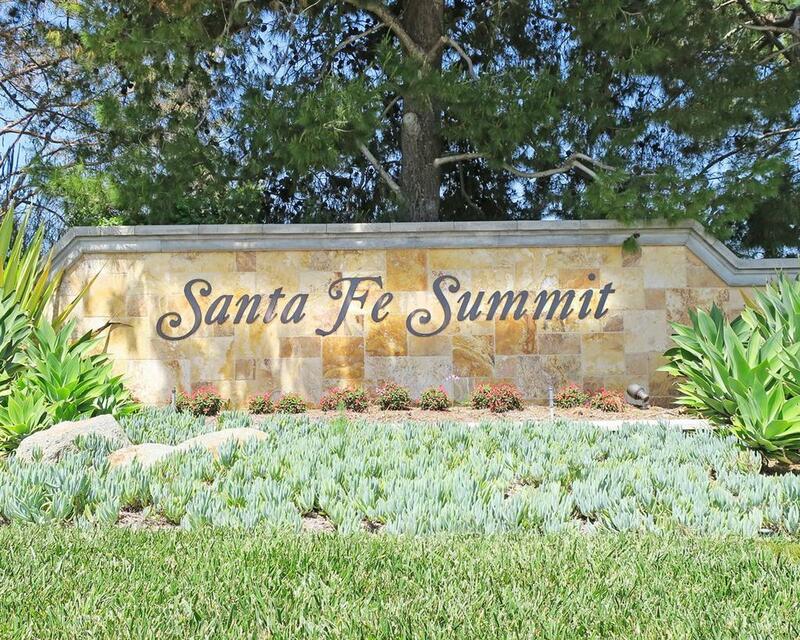 Santa Fe Summit is located on the Northside of Carmel Valley. 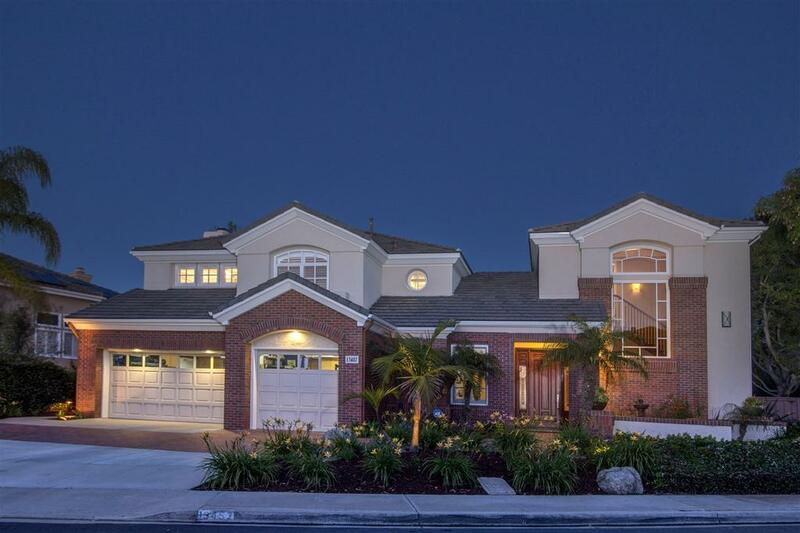 The subdivision contains 305 detached homes that were built in 1992-1994 by Pardee Homes. 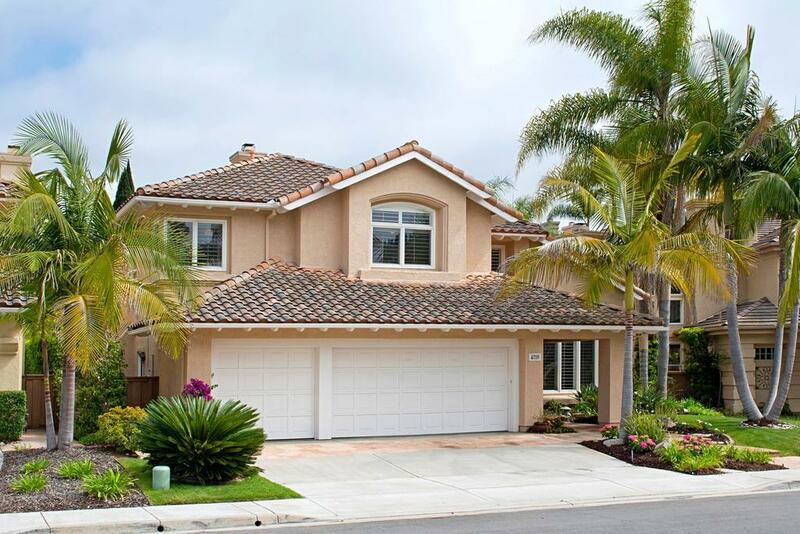 All the homes are 4-5 bedrooms and have 3-4.5 bathrooms and range in size from 2,881 to 3,732 square feet. Many of the homes are located on cul de sacs and with canyon views to the north and west.